World Design Consortium is interested in design of Industrial Materials, Building Materials and Components, Textiles, Surfaces and Finishing and similar projects for interested parties. Please kindly contact WDC for Building Materials, Construction Components, Structures & Systems Design consultancy, tenders, jobs, offers and requests. 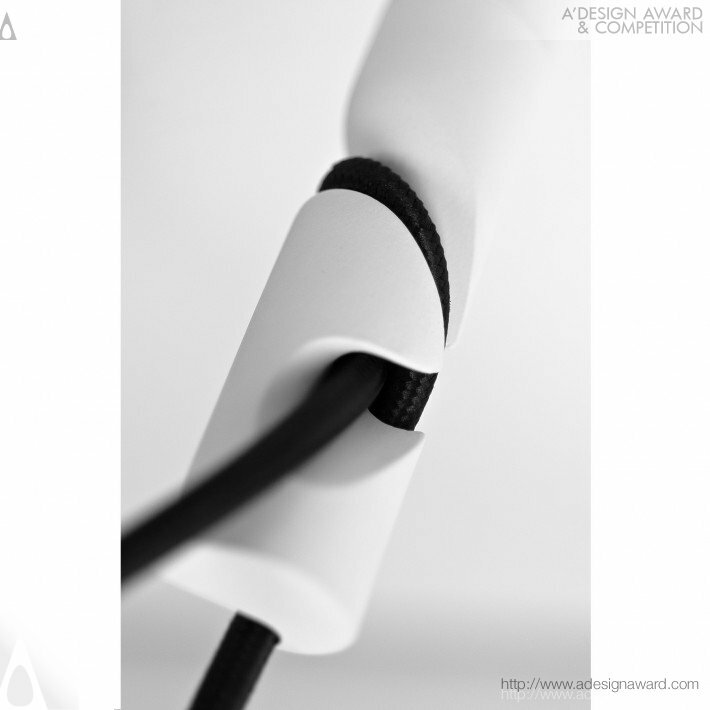 Below, displaying an award winning project by AR/18500914. 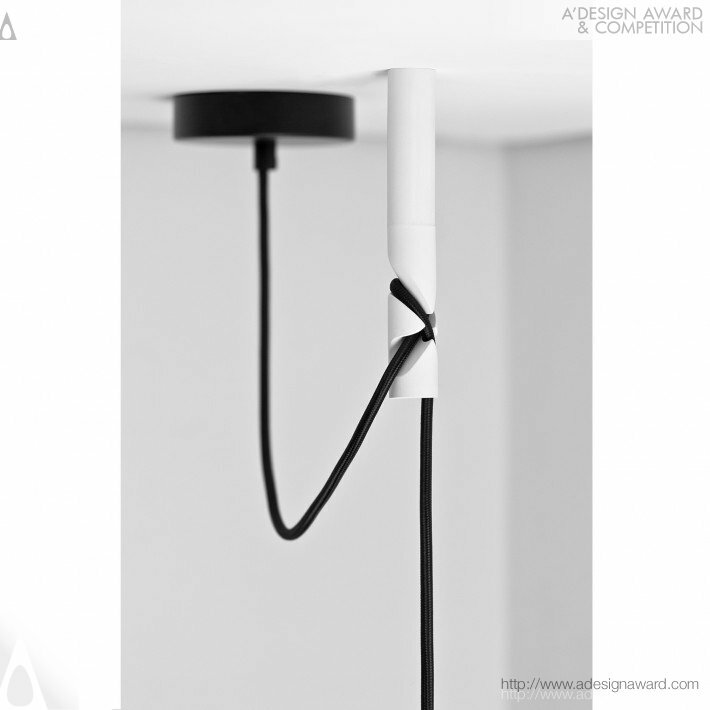 Australian based and independent design practice Hunter and Richards has created a hook that positions and holds cable hung ceiling lights. No knot, clamp, bolt, screw or clip is used to secure the cable – simple thinking at it’s best. Previously there were brass hooks, repurposed accessories, or make-do items to suspend cable hung pendant lights. 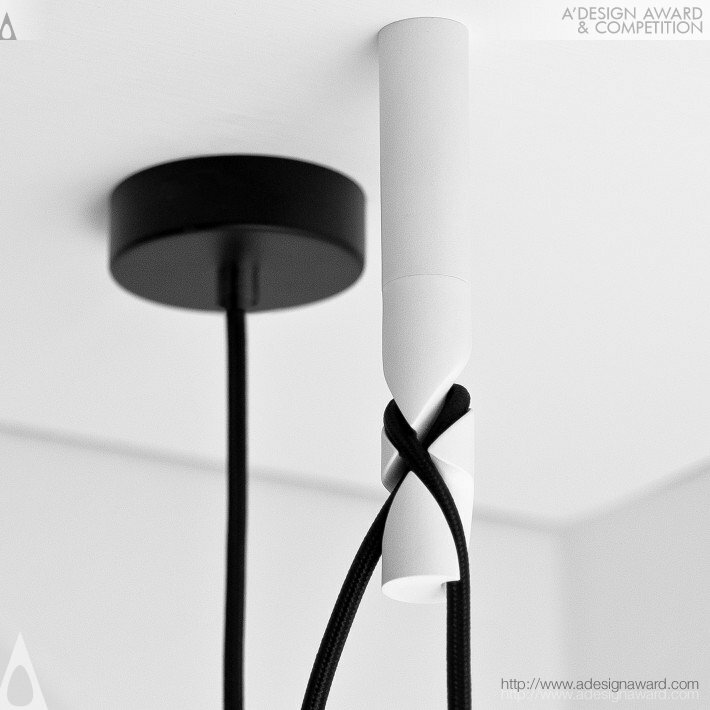 This novel solution melds art and design – there is no other ceiling hook like it in the world today. 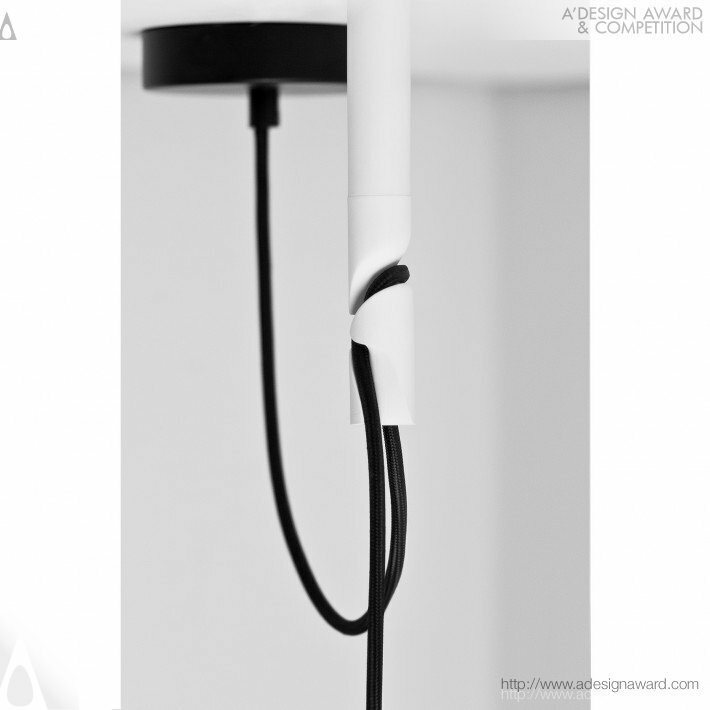 If you wish to have a very good pendant light hook design, please contact our secretariat and indicate that you wish to work with AR/18500914 for your pendant light hook project. We will process your request immediately and forward your requirements to AR/18500914. 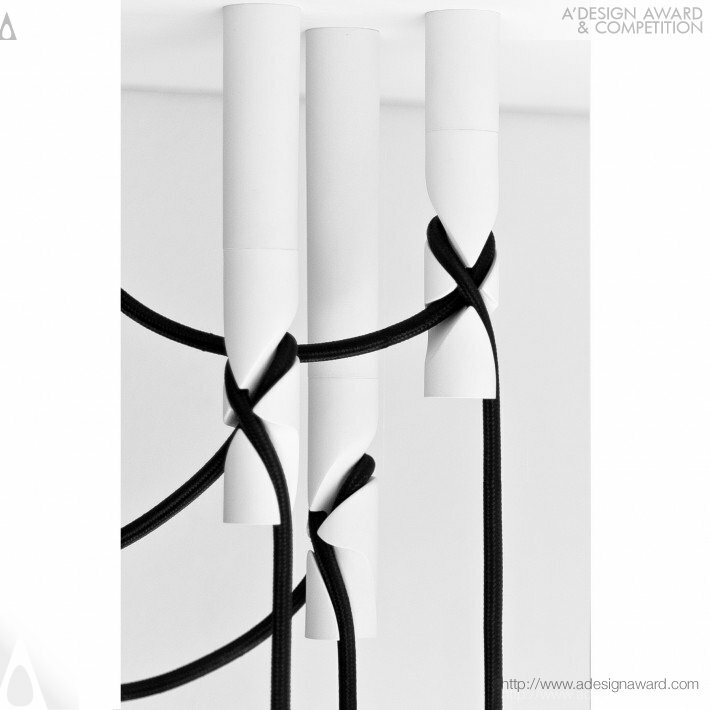 Request Consultancy for pendant light hook design by AR/18500914.